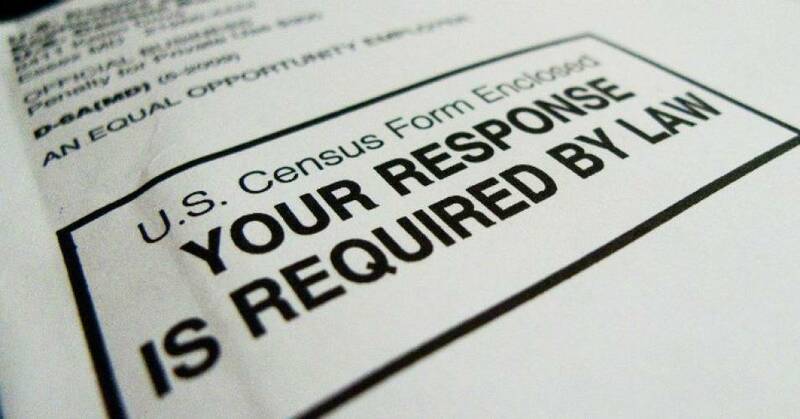 Senators Ted Cruz of Texas, Tom Cotton of Arkansas and Jim Inhofe of Oklahoma can be credited with getting the Commerce Department to reinstate a question about citizenship on the 2020 census. Senator Ted Cruz’s democrat opponent Beto O’Rourke blasted Cruz on Twitter for the move, claiming that Texas will “lose millions in resources” if illegal aliens are not counted as Americans. The question about citizenship on the census has – revealingly – outraged the other partisan Democrats as well, who prove repeatedly that they do not distinguish between legal immigrants and illegal aliens. Importantly, this correction works to undo the politicization of the census under Obama. The move reveals a stark contrast between Senator Ted Cruz and his Democrat opponent for 2018, Beto O’Rourke. The Council on American Islamic Relations (CAIR) released a ridiculous statement accusing President Trump of seeking to “implement its white supremacist agenda” by changing the 2020 census to include the question on citizenship. Yeah, that’s it. CAIR has about as much credibility as the ridiculous Southern Poverty Law Center. Jerry Brown and Democrat Leaders in California fear that the Census may reveal that there are more Illegal Aliens in the state than citizens. Of course the citizens are paying for the Illegals. Now that could stir the caldron of this witches brew.